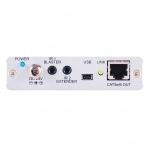 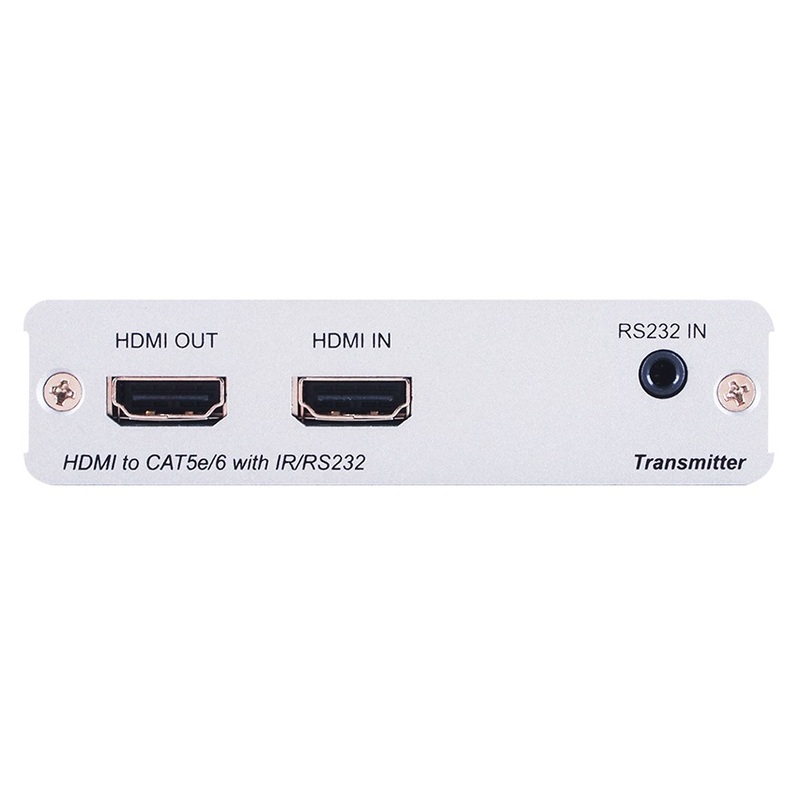 The HDMI over HDMI and CAT5e/6/7 Splitter can split and distribute a single HDMI input and 2-way IR or RS-232 control to a single CAT5e/6/7 output and includes a simultaneous HDMI bypass output. It supports resolutions up to 1080p Full HD, 4K×2K timing, 3D and multi-channel digital audio formats (such as LPCM 7.1CH, Dolby TrueHD, Dolby Digital Plus and DTS-HD). 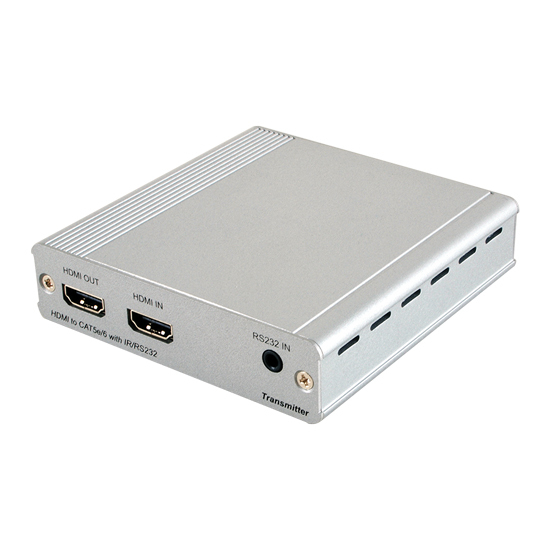 The HDMI bypass output can be connected to a local HDMI display or cascaded to another splitter. 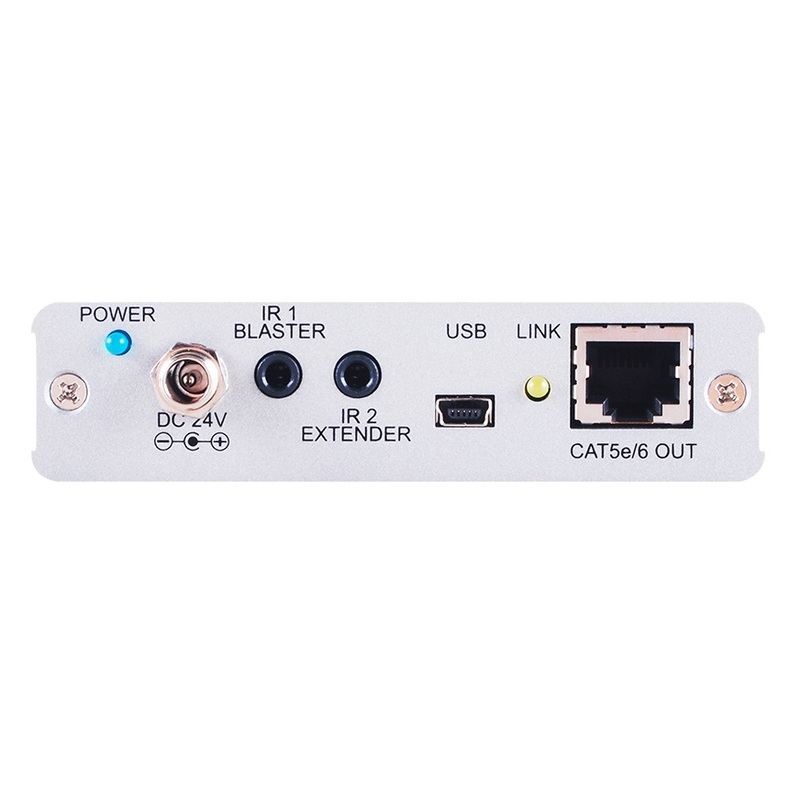 The CAT5e/6/7 output can be connected to a CAT5e/6/7 to an HDMI receiver to extend the operating distance up to 60 meters.